As a supportive relationship for reflection and growth, mentoring will be a part of the program. Mentoring will commence with reflection on the leadership profile report and support ongoing formation and professional development. 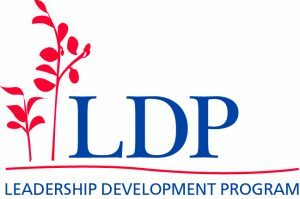 What can participants expect to gain from their LDP experience? Darren Pope,Lutheran Education Queensland, PO Box 1535, Milton 4064. Tel 07 3511 4050. Roger Ashcroft, Lutheran Education Vic/NSW/Tas, 755 Station Street, Box Hill 3128 Tel 03 9236 1250. Mignon Weckert,Lutheran Education SA/NT/WA, 137 Archer Street, North Adelaide 5006 Tel 08 8267 8417.